I didn’t believe them when they told me, but when I was in Washington, D.C. a few months back, when having dinner with my friends Carol and Joe, they swore that if I stopped at Zahav in Philadelphia on the way back, that I’d have a life-changing experience. While I wish that at least several times a day I’d have a life-changing experience (sometimes I wish for them several times an hour…), I was a little skeptical. Both of them are pretty knowledgable about good food, but I’ve been steered wrong on many occasion. And getting off of a train, taking a taxi, and having dinner before hoofing back to the train station later on in the evening, then dealing with getting back safe and sound while navigating late-night Manhattan, wasn’t exactly an enticing idea. Especially for a bowl of hummus. That place was mobbed, which is usually a good sign. But nothing we’d had during our dinner knocked our socks off, or excited us. Even the hummus was ho-hum, and hummus isn’t all that hard to get right. You just need to taste it and add some lemon, salt, perhaps more tahini, and maybe some garlic, until you get the taste where it belongs. For heaven’s sake, it’s not like a cake where you have to start all over again. Get it right, or don’t serve it. And we left disappointed. So when I was heading to Charlottesville to give a talk recently, Joe, Carol and I made plans to meet in Philadelphia, because I had been thinking about that hummus they had said would change my life. And while there are a number of things I’d like to change, but can’t, eating good hummus is one of them that I can. So let’s do it, I said. We started with Salatim, a selection of salads, which often do double-duty as condiments to the other foods in a feast like this – one was pickled cabbage with plenty of fresh dill that was easily my favorite. Others were lightly spiced Moroccan carrots, green beans stewed with tomatoes, and Matbucha, a salad of cooked tomatoes and chilis. I wasn’t as excited about the roasted zucchini that came next because I think I’ve gotten more accustomed to the longer-cooked vegetables that are more the norm in France. And in this presentation, the vegetables retained a lot of their texture. (Oy. I never thought I’d say that I was preferring long-cooked vegetables to ones closer to their original color and texture. Am I in danger of losing my California cred?) 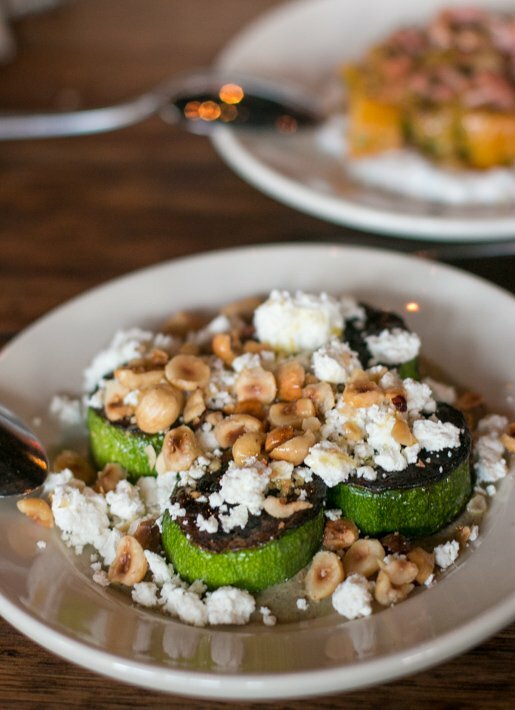 The zucchini rounds were topped with Bulgarian feta. Yes, I know that Greece is supposed to be the only country that can call their cheese feta, but I don’t think those rules don’t apply in the United States. 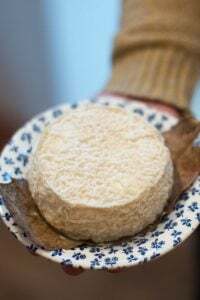 Hence all the camembert and brie cheeses that bear little resemblance to their French counterparts. But the tahini sauce with it was exceptional, and the chef later told me that he’d hook me up with the source, which I need to follow-up on. On top, the hazelnuts showered on top were toasted perfectly (Pet Peeve: Untoasted nuts on dishes in restaurants), which brought out their nutty, crunchy character and flavor. As the plates came forward, a slowly mounting problem was that Carol and I had gone out for cocktails while waiting for Joe and had a big bowl of Belgian French fries with our drinks, which was kind of dumb. (But oh-so-good after a 4+ hour train ride.) So I needed to moderate what I was eating because we had ordered almost everything on the menu. 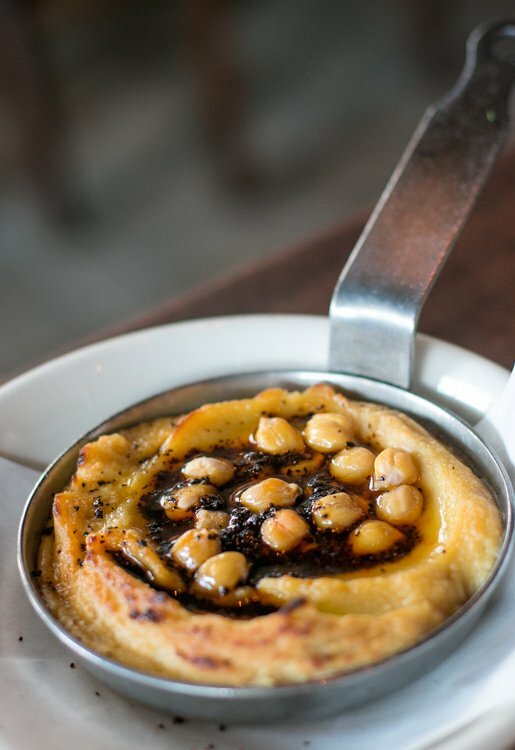 Then it was time for” the hummus.” We’d ordered two styles: Masbacha, with warm chickpeas, and the Turkish hummus, with warm butter and grilled garlic that had the deep, rich, sharp smell of garlic — and lots of it. I dipped in. Wow. Now that was life-changing hummus. I’ve had the stuff in Israel, Lebanon, at Ottolenghi and London, and my very excellent version in My Paris Kitchen (if I do say so myself…), but Chef Michael Solomonov’s hummus was in another stratosphere. Not only was it worth getting off the train for, I may specifically go back in a few months to Zahav just to have it again. We were so busy digging into everything that I didn’t take many more snapshots, profiting from the last moments of dwindling daylight to snap the golden beets over tzatziki with rhubarb and pistachios, but missing the sensational crispy grape leaves with beef and harissa (take it from me, they’re great), and the excellent crisp-fried cauliflower with labneb, fresh dill, mint and chives. And I managed to share one last look of fried haloumi with dates, pickled onions and urfa, a dark pepper from Turkey. As the light sunk lower and lower, pictures became an impossibility. And we just kept eating. Some of this begs a question: Why are there no great Middle Eastern or North African restaurants in Paris, and other cities in Europe? There are huge populations of people from those cultures across Europe, and while you can get some decent food, most of the foods that you get are in the “snack bar” category; falafels, kababs, and sandwichs grecs or turques. Why aren’t these cuisines better represented? 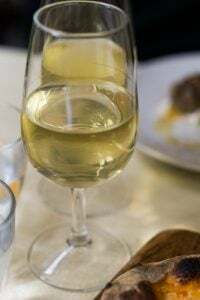 (Grillé has gotten mixed reviews, and Miznon is the only place I’ve found that is like eating in Middle East, with the insistence on freshness of vegetables, herbs, and seasonings, with a touch of chaos, too.) Certainly in France, items like hummus and moutabal are popular, which you can find in supermarkets. And there are plenty of excellent Arab and North African épiceries with all the ingredients and foods available. With a large population of people from these regions, I’ve wondered why the options are so limited. In Philadelphia, Chef Michael Solomonov of Zahav has done a spectacular job of not just recreating the foods from his native Israel and the surrounding countries, but has updated and modernized the various cuisines that mingle there, paying homage to traditions, but using them as jumping off points to create fresh, new versions (and variations) of classic dishes and flavors. We’re already planning a return visit, and I’m anticipating Zahav: A World of Israeli Cooking, a compendium of Chef Solomonov’s recipes so I can recreate them, until I get back for a visit to his restaurant. Which, in fact, I think I might move in to. Michael Solomonov has a sensational cookbook, Zahav: A World of Israeli Cooking, featuring recipes from Zahav. 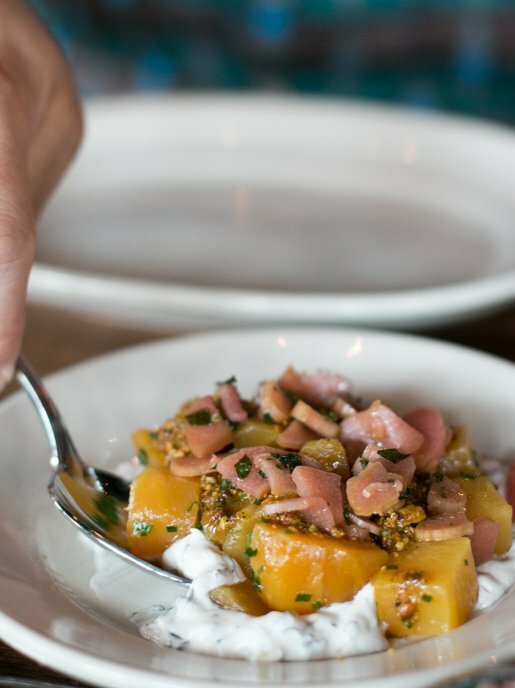 The Wall Street Journal featured some of his recipes for salatim, the small first-course salads that we had. Food+Wine offers up his recipe for Hummus with Tahini and Spicy Chickpeas. Hummus Masbacha was featured by the Public Broadcasting Service. A commenter (thanks!) mentioned that Zahav uses Soom tahini, available on Amazon. Smoke, Grief and Salvation (New York Times) discusses the tough road that Michael Solomonov has taken. I too had a life-changing experience at Zahav! That’s where my wife and I had our first date… So glad to see it getting positive attention here. I’m sure the food we had back then was just as good as yours, but I was too nervous at the time to remember much about it. We’ve definitely got to make a return trip. 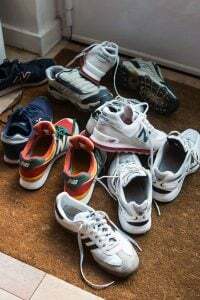 I tried in vain to find the damn place a few years ago and finally gave up (this was before I gave in and got a smart phone)–still smarting that I missed it! Ah, thanks…although now I don’t have reason to pester the chef ; ) I see it’s available online, so will order a jar. I usually bring tahini back from the Middle East but my stock is running low! I love Zahav but tell me you had the lamb shoulder with pomegranate glaze and chickpeas dish there. It’s made with several techniques of cooking in one dish. It’s off the menu and the highlight there. The salads & hummus are ok but this lamb dish is what makes this restaurant. If not, maybe next time?! The next time you’re in Boston, try the delicious hummus with chickpeas (the “house special asli”) at the Jerusalem Cafe in Coolidge Corner, Brookline. Their pita is also to die for – someone told me that they import it frozen from Israel, which sounds like it wouldn’t be so fresh, but it’s delicious. The pita and hummus is really all you need there! Check out The Palomar when you are next in London. Great food and great fun. So glad you enjoyed Zahav! I am guessing the Belgian fries you had were at Monks? ;) If so, you hit two of my favs in one day. Lucky you! Was Zatinya the restaurant you referenced in DC? In the same vein, but IMHO many times better, is Kapnos at 14th & W NW. Give it a shot next time! I’m definitely adding Zahav to my Philly must eat list. Sounds like my kind of food. Not sure I will ever make it there, but I did order the tahini! BTW, I’d love to know what camera you’re using for these great shots? Soom tahini is amazing stuff for sure! But what about that place in DC? Are you going to warn those of us who might fall prey as well? When you come back to Philadelphia, please do a book signing! Wait .. can you describe the hummus a bit more? What made it so exceptional? As you said in the post, this is a dish that can be tinkered with and adjusted so what was so great about their version? Was it the quality of the ingredients? 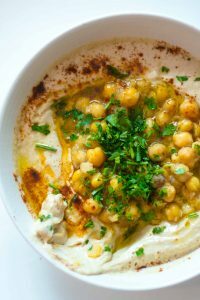 We make hummus often at home and it’s never the same twice .. depends on the freshness of the chickpeas and the garlic, which tahini we use .. anyway I’d love to hear more about why you loved it so much. Thanks as always for another wonderful post! We have so much great food in Philadelphia now! I hope you got a chance to try some Capogiro gelato While you were here. It’s outstanding! Amy: The hummus was perfectly smooth with a lovely tahini/sesame flavor, and very light. The chef told me he spoke to a lot of people in Israel to find out what makes good hummus. 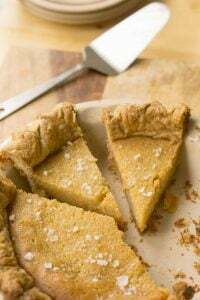 I linked to his recipe at the end of the post, but a lot of it has to do with 1) Using good tahini, and 2) Either using a variety of chickpea that has a thin skin or, in most cases, peeling off the skins. Some people say a very powerful Vitamix-type blender makes for very smooth hummus, but I haven’t used one. I can’t imagine how you keep up with all the restaurant recommendations you get. I know I would wander around a city frantically searching my phone for old emails, moaning “it’s here somewhere I know it is”! 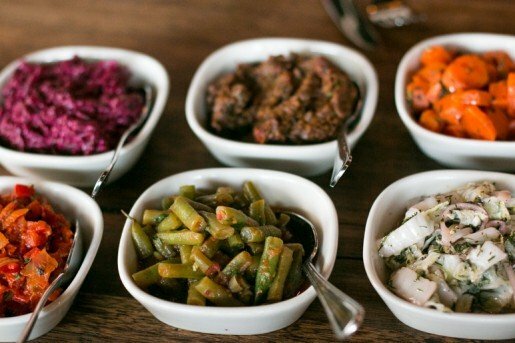 Zahav is wonderful – and owned by two of the nicest guys you’d ever want to meet. Glad you enjoyed your time in Philly! Here’s a fascinating article on Michael Solomonov: http://www.nytimes.com/2014/08/10/opinion/sunday/frank-bruni-grief-smoke-and-salvation.html?_r=0. Thought you might be interested! It’s amazing that Solomonov has been able to overcame a serious drug addiction for the sake of most importantly, his family, but also his career. Zahav is on my to-visit list, especially after this post. 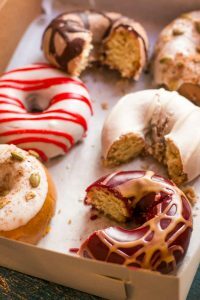 I’ve been to the wonderful Federal Donuts, which he also owns (any chance you got to try it while in Philly?). We love Zahav. The cauliflower is our favorite along with the hummus. What a fantastic restaurant. So glad you got to eat at Zahav! I got to eat there about a year ago and had the same mind blowing experience. Everything is so different and wonderful and eye opening. I agree, why aren’t there more restaurants like this! I am now desperately craving some of the warm hummus…yum. I will be back to Philadelphia in June and hopefully get to stop in again! 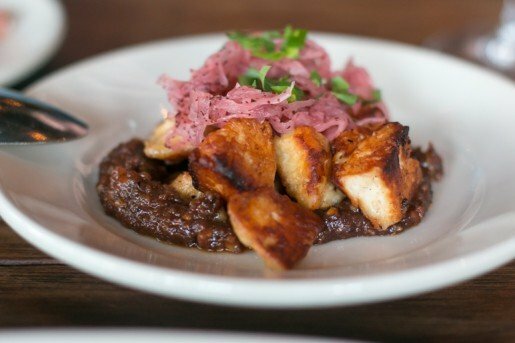 Be sure to try Shaya the next time you’re in New Orleans. 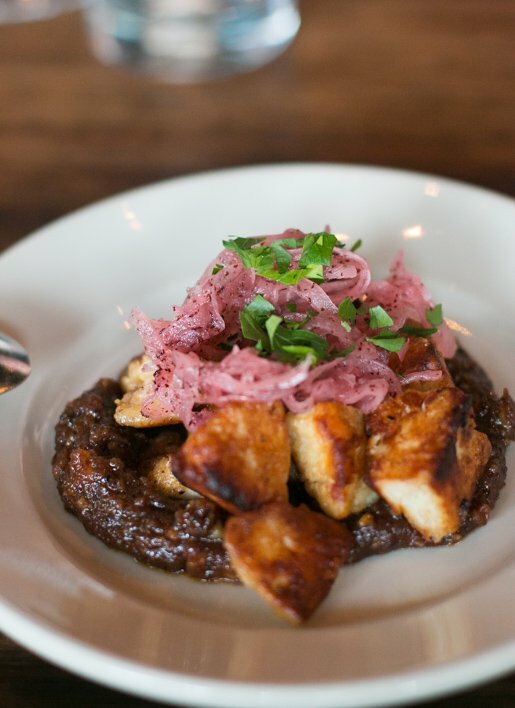 Alon Shaya and John Besh’s new restaurant on Magazine. Also superb! 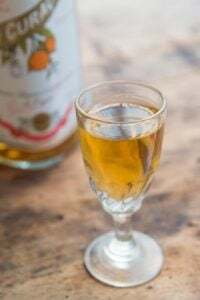 Nice write-up, I have to try this place next time I’m in Philly. The cheese mentioned (Bulgarian feta) is very popular in Israel (g’vina Bulgarit), it’s like feta but not as heavy and not as salty, and it’s more crumbly. Maybe feta light? It’s very good. In addition to their tehina, Soom also makes a spread of tehina and chocolate combined. To eat it you just sit down with a spoon. Since you’ve already said you’re going back, you need to get the roasted lamb shoulder. It was one of the best meals I’ve ever had. – Soak a minced garlic clove in the juice of one lemon for 10 min. – Use a mixer to whip about a cup of tahini with the lemon and garlic, adding water until it looks like a mousse or light pudding. – Use a blender or food processor to blend equal parts tahini mixture and peeled* chickpeas for about a minute. Add a little cold water and continue processing until creamy. – Season with salt and cumin. Something tells me you don’t spend much time in Cincinnati, Ohio (or rather, a suburb 40 min. north of the city), but there is a Lebanese joint called Phonecian Taverna that gives me similar feelings of happiness and bewilderment of how more places like this don’t exist. Every time I go, I eat more food than I think possible, yet since it’s so vegetable/legume heavy, I don’t feel thaaaaaaat bad about eating it (let’s ignore large quantities of warm pita for now). That halloumi/date dish has me drooling like crazy. I might have to arrange a trip to Philly in the near future. I love Israeli food. Too bad I am not in the States I would check this place out. But I would love to check out some Israeli restaurants in Paris, since I am moving there. :) Thanks for the article. We never considered eating anywhere else on our second trip to Philly after finding Zahav the first time. Amazing food. We were rendered speechless by the hummus, but also loved the salatim, that crispy cauliflower, and the perfect halloumi. A nice plus is that there is much to choose from when you’re vegetarian — and that certainly can’t be said of every good restaurant. Thanks for the wonderful write-up and pictures. David, what wonderful Middle Eastern dishes you shared here today! 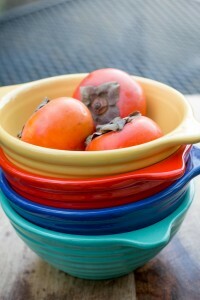 A post after my own heart :-) I am going to try and recreate some of the dishes you described here. Now that I hear you saying Paris’ Middle Eastern restaurants do more of a fast-food fare, it makes sense why when I was there back in 2009, our guide did not bother taking us to one. Suzy: I don’t know why but suspect it may have something to do with not thinking of Middle Eastern food as a real “cuisine” – and just like American food has often been portrayed as McDonald’s to most of the world, it’s a lot more than that (with all the farm-to-table cooking), so perhaps people just tend to think of Middle Eastern food as kebabs and falafels. I just think all this food is exactly how I usually feed like eating and it has widespread appeal, especially as people are trying to focus more on vegetables and the wonderful things you can do with them. David..you seem to be everywhere these days, when are you coming to Seattle? Love your cookbooks and blog. I was just in Seattle last spring. I did a book event at the fabulous Book Larder and both chef Renée Erickson and The Pantry at Delancey hosted lunch events for me. I had a great time in Seattle. Sorry you missed them..
I’m so glad you enjoyed Zahav. 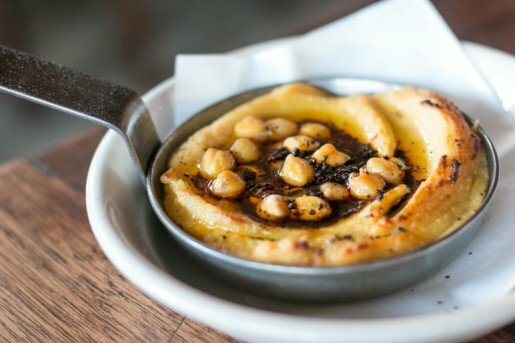 Philly is a great restaurant town and Zahav is a particular favorite of ours. I wish I could eat the house smoked sable with challah and fried egg every day. I live in London (originally from Boston) and have heard that Honey & Co, a tiny restaurant behind Warren St tube that does ‘Middle Eastern’ food is supposed to be great. I am walking by it tomorrow and might have to try the hummus! Yes, London seems to have embraced Middle Eastern food and I haven’t been to Honey & Co but it was highly recommended to me. I think Yotam Ottolenghi and Sami Tamimi have done wonders for Middle Eastern food, especially in London, and I keep begging them to open a place in Paris. Love subscribing to your blog…think you are wonderful. Chinese food (just an aside). Cannot find a recipe for this pastry we used to get as young marrieds (70s). It was referred to as ‘breakaway’…not a coffee cake type cake base and it had poppy seeds. David, this is a little (OK a lot) off topic, but I recently overestimated my family’s milk consumption and bought way too much. Do you have any good recipes for ice milk… or any other suggestions for using up/preserving a lot of whole milk. I’m already making yogurt with some of it. Thanks! 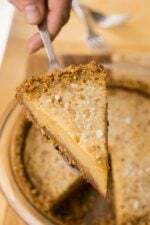 The best way to use up a lot of milk is to make cajeta, which is caramelized milk and will keep for months in the refrigerator. There is a recipe for it in my book The Perfect Scoop, and you can likely find a recipe for it online too. Thanks so much for answering my question, David. I have “The Perfect Scoop” (and love it — your ice cream recipes are pretty much the only ones I ever use because they are are always delicious). Didn’t think to make cajeta, but I will now. If you’re going back just for Mike Solomonov’s hummus, skip Zahav and head to Dizengoff – his hummusiya. By far, one of my favorite restaurants in Philly. So glad you went! How does David manage to make a half-eaten plate of hummus look so inviting? I swear, I would just dig right in. Thank you, David. Thank you for introducing us to Zahav. I pre ordered his book from Amazon and cant wait for it! i also got the tahini from Amazon. David, there are some great lebanese places in Paris and moroccan and iranian. Not just kebab and falafel places…. Can you share some addresses? I’ve been to a few that were okay, but not great and most (it seemed) bought their spreads, like hummus and moutabal, but didn’t make it (or the bread) on the premises). I tried Al Dar which people say is very good, considered one of the best in Paris, but we found it wanting. 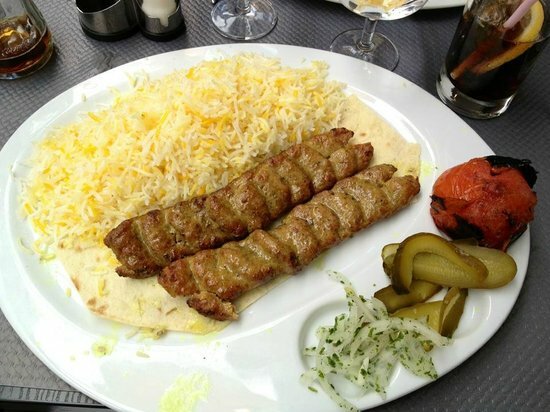 For Iranian, I’ve been to Mazeh in the 15th which was kebabs with a pile of rice and we didn’t see any fresh vegetable salads with lively herbs. (They do have very good ice cream, though.) Would love some to add to my list of places to try if you know any, especially where everything is made in-house. Thanks! 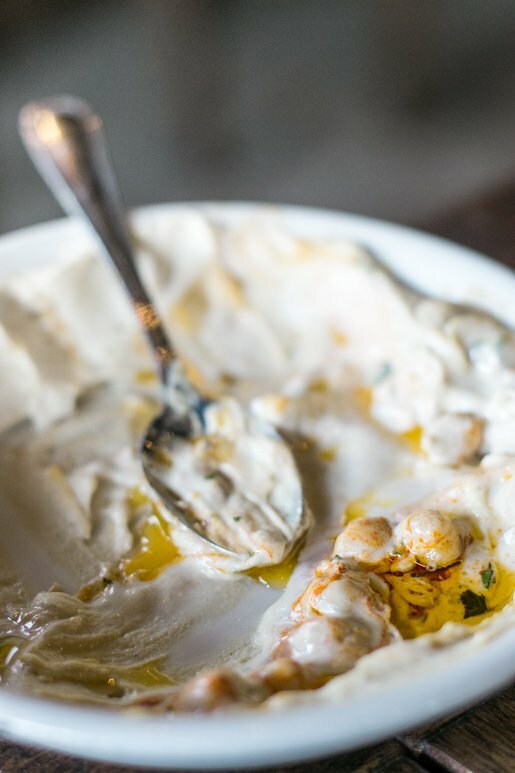 Soom tahini, the kind Solomonov’s Zahav and Dizengoff use for their amazing hummus, is the best I’ve ever tasted and they are based in Philly, too. Their tahini does not have that bitter aftertaste that tahini can sometimes have. Soom also has a tasty chocolate tahini that tastes like a creamy chocolate halvah! David, when you come back to Philly for your next Zahav fix, you should come for longer and try some of our other great restaurants. High Street on Market has recently received a lot of national press for their baked breads. So glad to see you highlight Zahav, one of my favorite restaurants. Solomonov is an amazing chef and together with his business partner, Steven Cook, are doing wonderful things for the Philadelphia dining scene. Federal Donuts serves up the best donuts — and fried chicken — in town. The hummus at Dizengoff (his hummus restaurant) is great, but Zahav’s is the best. David, re: Honey & Co, they’re doing a lunch at the Ballymaloe Festival in May which you’re attending (I’m not a stalker, I promise, I was hoping to go so I’ve checked out the schedule), so do get in there and try their food and report back to us. It was sold out in about an hour but I’m sure they’d squeeze you in. It looks like you’ll be returning to Philly, so next time you do, visit Le Petit Mitron in Narberth (about a mile from City Line Rt. 1) Pastry chef Patrick Rurange gets to work at 3AM, and more importantly, he uses butter not shortening. Get there early (weekdays 7, weekends 8) if you want one of his almond chocolate croissants. Here in Australia we have many excellent Middle Eastern restaurants – especially in Melbourne my home town. Also over the last few years Yotam Ottolenghi has influenced our cooking with his middle eastern salads using grains, tahini. pomegranate etc which are increasingly replacing the plain roasted/steamed veg of the past. His recipe’s in Jerusalem and also his DVD series are good for inspiration. His books are best sellers! 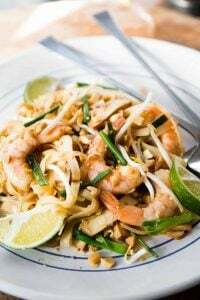 David I think it is time you visited us – great food covering many cuisines and lots of fresh food and farmer’s markets are enjoyed by those of us who enjoy cooking. Alice Waters was here last year! Enjoying your blog writing and recipes. Thanks. It is interesting to hear about people from other countries and their food interests. Yesterday was my Lebanese grandmother’s 104 birthday who was a fabulous cook. What better way to celebrate her than with your blog about Middle Eastern cooking… thanks so much David! Delightful!! Must make for the weekend: Hummus with roasted peppers! Off to wonderland (Amazon.com), for shame, for shame, Honey-Bunches! Being in your midst is addictive, especially for my cookbook cravings. You should also try his smaller spot – dizengoff in Philly. It is a hummus only spot. Also changed my life!! Zahav means gold in hebrew, and I understand the hummous is worth its weight in gold. I also like the dishes named “salatim” which is hebrew for the plural of salat. Nice to have a menu in hebrew written in latin letters… and bizarre. I take it you didn’t find anything noteworthy in DC? We’ll be there in about a month and I’m always on the lookout for recommendations. so glad you liked Zahav! he is making some of the best food in Philly. 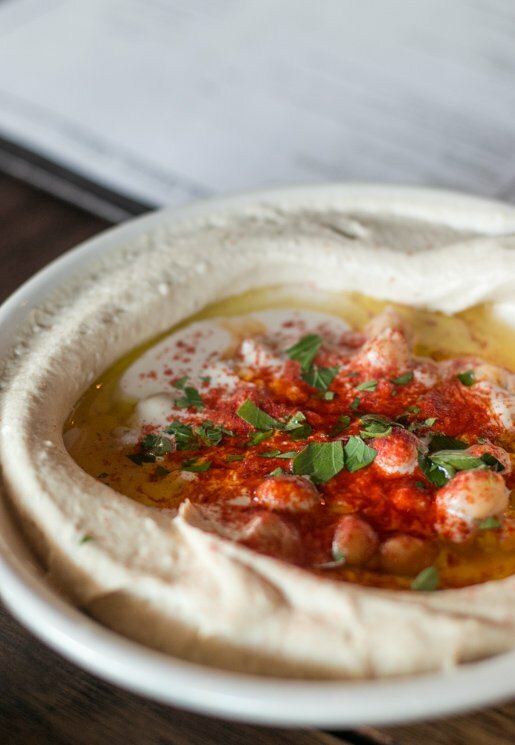 If you don’t have enough time to get to Zahav, go to his new place, Dizengoff which is pretty much just his hummus. This place is only open until 4 and Then shares a kitchen with his newest restaurant, Abe fisher, his take on Jewish American comfort food. Hi David – What a wonderful trip you’ve just had! I had the pleasure of being in your company at de Gustibus in New York, and following up on your Zahav recommendations. Never before have I been in the right place at the right time so soon after an enticing blog post! Called too late to secure firm reservations so was on a wait list for dinner at Zahav, and not hearing from Zahav took our chances and went over to Abe Fisher’s (they were not answering the phone so close to the dinner hour) and were lucky enough to be seated at the bar. It was lovely. Have you ever had savory rugalach? They were a hit. Lots of variety but no hummus. So the next day 2 of us made it to Dizengoff for lunch. They stay open till they run out of pita. Why? Because they make their own! You watch someone pick up a small disk of dough, maybe 2 inches by 1/2 an inch, and rapidly roll it out to maybe a 6 inch circle. Into the open front oven it goes, and when ready is removed to a cooling (or curing?) place above the oven. Eventually it goes into a paper bag to be placed on the tray with the special hummus order. And in the time it took me to write that he would have done a few more. And special it is!! It’s so good that it’s it’s hard to slow down and savor it, at least until the first hunger is calmed. We had hummus with green fava beans on top, and with crispy chicken skin on top. They each came with a small refreshing Israeli salad of tomatoes and cucumbers, and a dish of pickles and onions – mild and lovely. It was so good David, smooth, cloud like but still substantial, a real treat. Next, I’ll pre-order the book and either order the tahini on line or make a treck downtown for provisions. Thank you David, such good fun! My friends from Arizona loved it too. Best regards. There are some great Lebanese restaurants in Brussels. I ate warm hummus with melted butter there for the first time. I also went to a good one in London last year called Maroush. Perhaps you just need to look beyond the hip restaurants to some of the older classics? Lan-Ling: Yes, in London there are great places like Honey & Co and Ottolenghi, however I don’t know Brussels very well so will take your word for it.